We believe that faith is a journey we take together. What Does UU Religious Education Look Like? 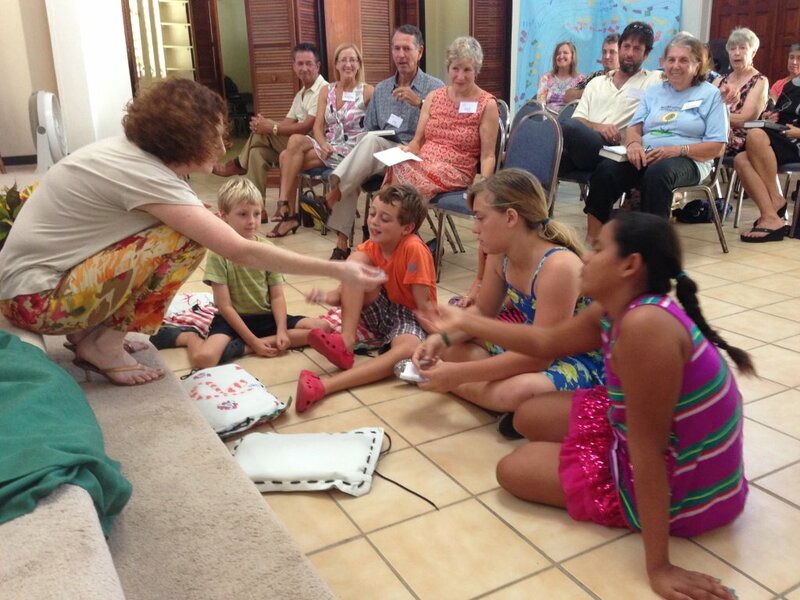 “Children’s religious education programs are typically offered on Sunday mornings. You might find preschoolers singing a song about making new friends, second graders engaging with a story about loss and bereavement, fifth graders talking with a Muslim couple about Islam, or older youth speaking to the congregation about their plan to raise money for a local homeless shelter. Happy New Years to everyone! May your 2015 be filled with many wonderful memories of UU family time! What to expect this month of January? January 11th topic is on stewardship and January 25 is our R.E. Sunday will be highlighting religious education. This month I’ll be introducing an R.E. Club Newsletter for the kids. This will be one of their local resource tools for staying up to date and in touch with each other as a group. One of my goals with this newsletter is to use it as a tool to support and encourage them in their own paths of community and school activism. R.E. Club Trip. The purpose is to foster meaningful ways in which they can interact with nature and/or culture on STX as a part of our overall purpose in developing how we connect with our communities. As we seek to grow our R.E. group, we appreciate all the support and sharing our information with others. As we continue to develop our R.E. program, feel free to email or call with any questions, comments, or suggestions. 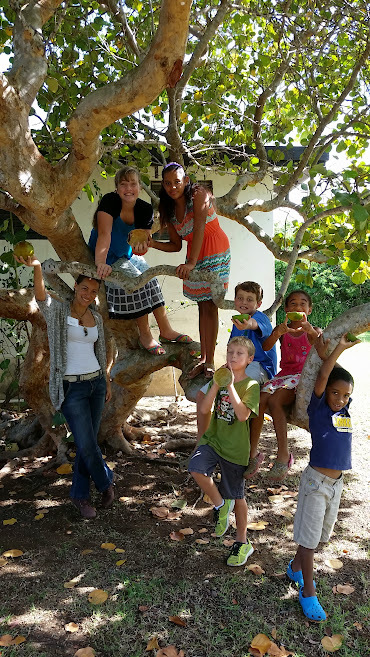 I am looking forward to a great 2015 at our St Croix UU Fellowship! Welcome back U.U.s to a new school year and new UU year. First let me begin with thanks and deep gratitude to you for being so welcoming. I look forward to all of us growing together as U.U. family. This year, Religious Education (R.E.) is a major focus of our UU community as it plays an important role in our worlds as adults and as kids. What to expect? We have a total of 19 services. Between September and December, there are 8 services, 3 are intergenerational, and 5 are our actual breakout sessions for Sunday school. Two of those 5 are right before Thanksgiving, and Christmas. With this in mind, September to December is the major holiday season of the year where many world ideals and values are covered in a short span of time in our communities and schools. With the first half of the year having more intergenerational services than the second, R.E.’s focus will be on how we connect to our families and communities. One of my goals is to have one community outreach activity led by the kids this fall around Christmas time and one field trip in the spring. By the end of the UU year, I expect the R.E. to grow. As we know how much of an impact R.E. had on our lives, I would like to invite parents, friends, anyone with a vested interest in the R.E. of our UU kids, to join the R.E. Committee this fall. The mission of this group will be to set goals for R.E., help coordinate intergenerational services, and plan next year’s field trip. If you are interested, we’ll meet for 30-60 minutes. Please email me your preferred time: after service/before service/other day. First Service: September 14 is an intergenerational service with the UU’s tradition of the water ceremony. I look forward to hearing where each of the kids will be bringing their water from that will be part of the water ceremony. Tying into the water theme, here are some cool videos about water. I am in search of a Shaman on St Croix. Can UU help me? Sorry, I am just now seeing your comment. I have no contact for a shaman. Hope you were able to locate one.